Everyone loves Family Guy. At the same time, it seems like everybody hates it. It’s very easy to see both sides, I think. Family Guy is considered a shock comedy show in general, and it has been known to have some pretty bad episodes. However, the shock comedy show is the appeal for many people. Before the shows cancellation, people absolutely loved the show and that love brought it back, but many of the former fans despise it now. Because of this, I think there’s a little bit more to Family Guy’s complete “love it or hate it” mentality with viewers. The fact that everybody seems relatively happy means this picture is from 1999-2002. We’ve all heard the complaints a million times, so I’ll just run through each of them. South Park insulted the style of comedy that Family Guy has by ripping on the randomness of the show that anybody could write. In a sense, I think that’s a fair complaint. It is random and not the most creative form of comedy. Some consider it lazy, but I don’t think any amount of laziness really allows you to put on as many seasons of Family Guy as Seth McFarlane has. To continue to have ideas that appeal to your fanbase, regardless of how intellectually-lacking they are, is certainly an accomplishment with how long Family Guy has been on the air. 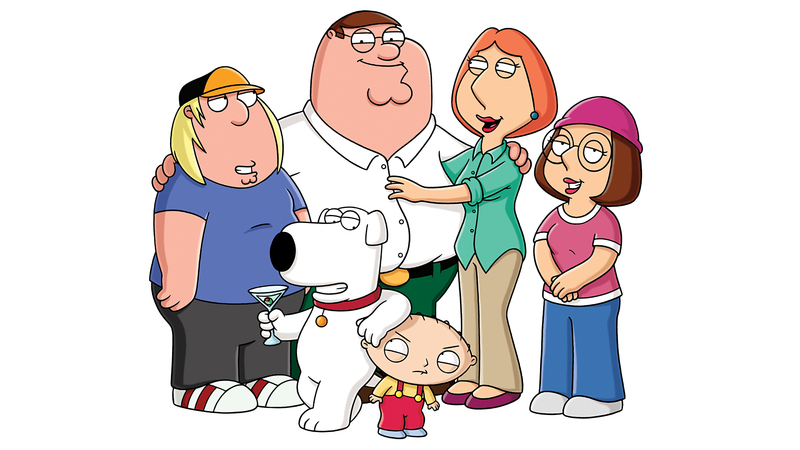 The fact that Family Guy is still one of FOX’s number one shows is a testament to this fact. Still, it’s very obvious that they’re random, and I can see how it wouldn’t appeal to people. Another complaint is that people miss how Family Guy used to be before it came back from cancellation, but how different was it? The jokes were all similar, but two things changed. One: we grew up a bit more. Sorry, but that much is true. And two: the storylines used to have a sense of development for the characters. They often had some very real family issues in the episodes (no matter how absurdly they’re portrayed) and they had a point they wanted to make. The characters, although parodies, were real enough that we could feel for them. You will never, ever feel bad for this guy though. The same can’t be said for the new Family Guy. Peter Griffin is an absolute monster to everyone as the main character and is so brain dead that you can’t even feel bad for him. 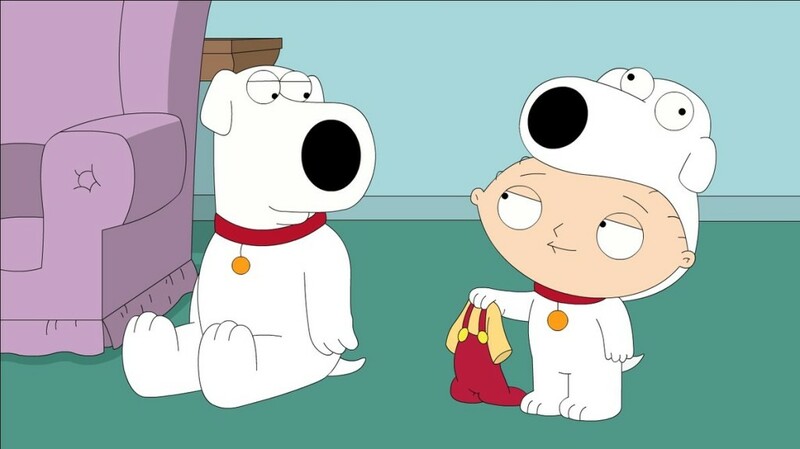 Brian and Stewie have lost what was once sincere about them with Brian becoming an overbearing liberal jackass and Stewie becoming, well, just an ambiguously gay child who still treats people terribly. Lois isn’t much better than Peter a lot of times and many times invites bad things to happy to her. So what is real enough that we actually feel for the characters now? Occasionally they’ll have a pretty solid development episode with Chris, as he’s basically the only character left to feel good about, but even Meg has turned into a crazy stalker psycho girl who deserves to be shunned by everyone. But Family Guy does try to have serious episodes still. Unfortunately, they’re just commentary for the most part. Commentary would be fine, except it’s very transparent whenever you watch it. We know that Seth McFarlane is a bleeding liberal and it shows. When they aren’t commentary, they’re crafted very poorly because we know what absolute jerks these characters are, and we just can’t bring ourselves to care about them, as sad as that sounds. When are you going to feel bad for a terrible father and friend who constantly does awful things to people he supposedly cares about? When are you going to feel bad for some absolutely demented teenage girl who does completely awful things to people in order to get attention? And when do you feel bad for the dog that is a stuck up, liberal jerk to everyone who disagrees with him? (That sentence was really weird to type.) These serious episodes are usually among the most unbearable too for most viewers because they can’t connect with these characters any longer, and that connection is necessary to give empathy to them. This picture might be endearing until you remember the kid almost beat the dog to death and made him eat poop. The most important thing about Family Guy is the comedy though. That’s what it’s classified as, so why are people so against it? Well, as I mentioned before, we’ve grown up. Much of the style of comedy is the same, although it seems to have far more disgusting shock jokes involved. The show was gone for three years. In three years, a lot of people’s tastes in comedy have changed, especially depending on everyone’s age when they began to watch it. Some people just got tired of it. The fact that they changed how some characters acted (Stewie, Peter, and Meg come to mind immediately) also made the style of comedy they were shooting for change as well. Or, very simply, Family Guy just has that kind of sense of humor that some people can’t stand, and there’s no way to really appeal to those people. So even with all of these issues, what keeps people watching Family Guy then? The mindlessness. 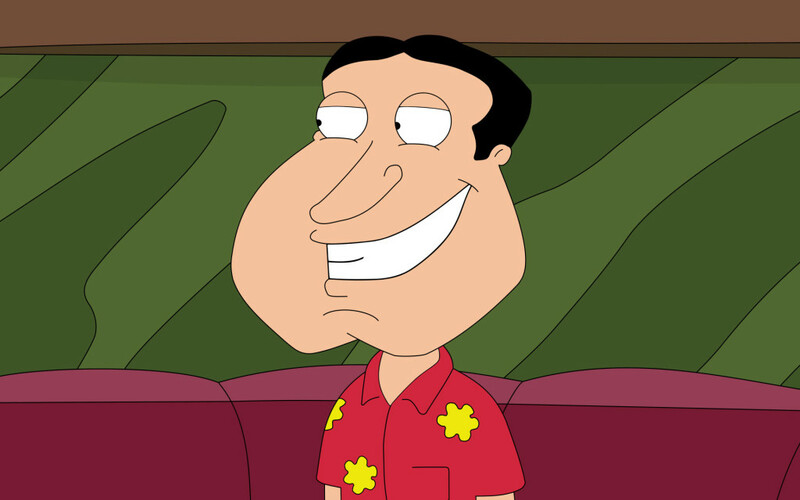 Even if you aren’t particularly tickled by the comedy of Family Guy, there is still some appeal in the mindless comedy. I’m not ashamed to say that I enjoy Family Guy from time to time. I don’t love the show, nor do I hate it. But there is an appeal in watching a TV show that can be pretty funny and dumb when you need to turn your brain off and relax. Hell, it’s how I got through Jersey Shore sometimes. For most people, they’re content to just watch some mindless television, and that kind of comedy suits them. And let’s face it, if you’re watching Family Guy for some meaningful television, you’re watching it for the absolutely wrong reasons. Does that make Family Guy a great show? I wouldn’t say so. It isn’t the horrible show that everyone makes it out to be though. It’s certainly got many problems and there isn’t any sort of sense of depth to it, but it’s doing something right to keep being popular though with the people who already love it, and that’s usually something to think about, love it or hate it. 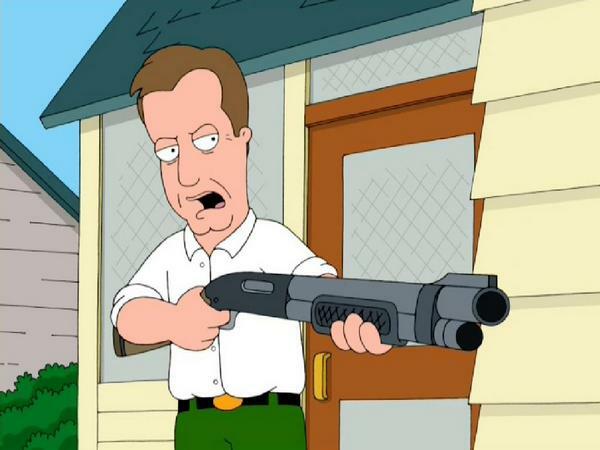 James Woods is always welcome though. First! Hit the nail on the head. You either love it or hate. If comedy makes you think to much, then the joke is over by the time you get it.